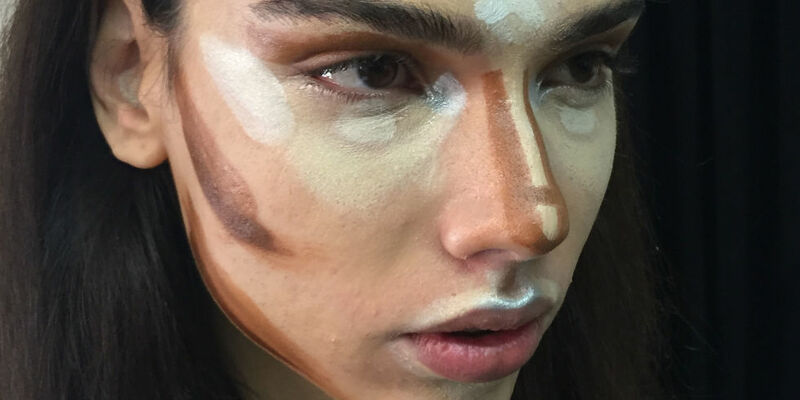 HAVE WE REACHED PEAK CONTOURING ? From Kim Kardashian to Kim Jong-un via Elizabethan Theatre and drag queens there is no doubt that we are living in a golden age of chiseled cheekbones. Contouring, as the story goes, originated in Elizabethan theater as a manner in which to highlight the facial expressions of the actors; a careful application of chalk and soot underlined every smile, frown and pursed lip. 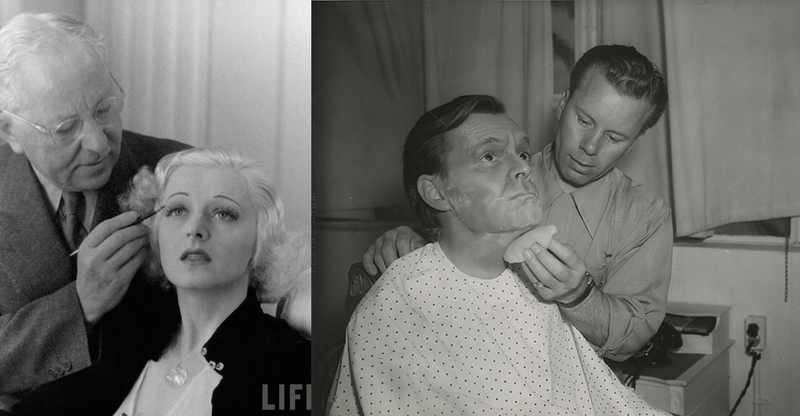 The advent of electric lighting (and later of cinema and television) changed everything – actors required real makeup in order to appear more realistic – and makeup artists developed techniques to enhance and transform actors’ features. This is essentially what we consider contouring to be today: using makeup to emphasise, enhance or create facial features, especially cheekbones, using a careful play of light and shadow. Makeup artists of the 1930’s and 40’s, Max Factor and Ben Nye (who coined the term contouring) brought contouring to the public consciousness before YouTube and Instagram, creating industry standard tutorials and makeup. Kim Kardashian herself reportedly swears by Ben Nye’s Banana Powder (no pun intended) in order to set her makeup. An extraordinary example of the transformative power of contouring can be seen in Peter Knapp’s before and after shot of the 60’s model Nicole de Lamargé. 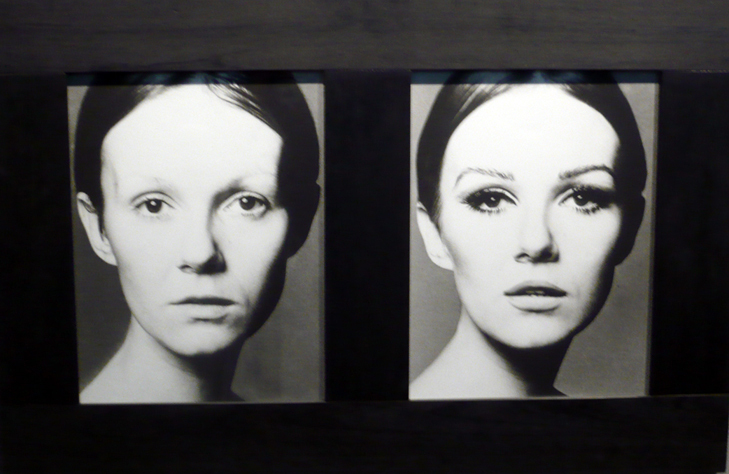 One of Grace Coddington’s favourite models to work with at the time, due to her transformative powers, its easy to see from left to right the extraordinary alteration that her face undergoes. 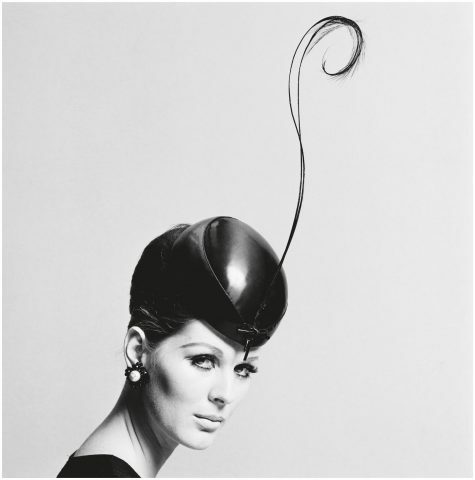 Known for doing her own makeup, Lamargé was a talented chameleon, creating the illusion of symmetry and high drama. Contouring is something of an unending journey towards the mainstream – from sooty Elizabethan actors, to Hollywood glamour secrets, so it’s no surprise that the 90’s mania for everything precise, crisp and perfected brought contouring to the fore. Kevyn Aucoin was perhaps one of the most talented celebrity makeup artists of his generation and he perfected contouring on catwalks and in music videos working with models, actors and celebrities such as Linda Evangelista, Cher, Tina Turner and Gwyneth Paltrow. But by simple virtue of the fact that the Internet was in its infancy and social media was not yet letting us peek into the Banana powder dusted backstage, contouring was still something of an industry secret. Contouring was however no secret to drag queens, who make use of this technique to effect some of the most dramatic transformations this side of RuPaul’s All Stars, and have contributed in no small measure to bringing this technique into the mainstream. 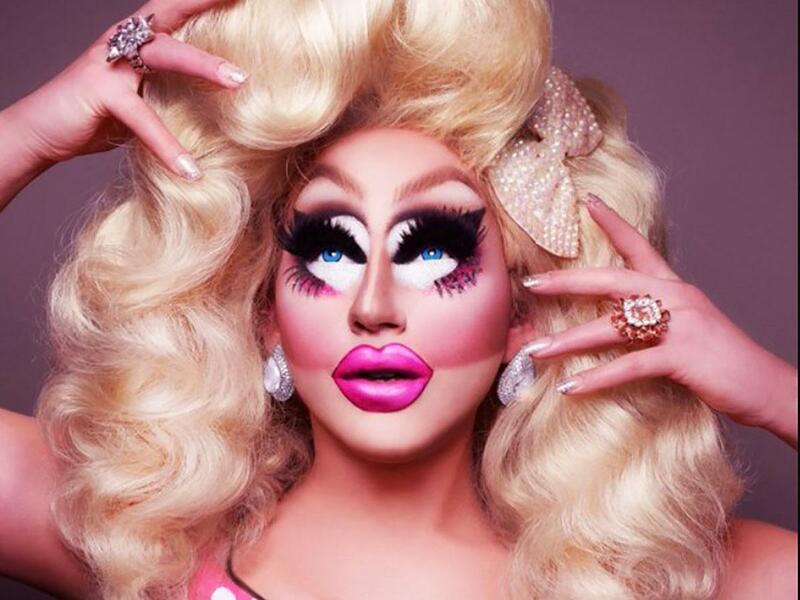 Trixie Mattel has made overly visible contouring part and parcel of her look, bringing a plastic, doll-like and unblended aesthetic to what was up until now intended to be a more subtle, “natural” look. 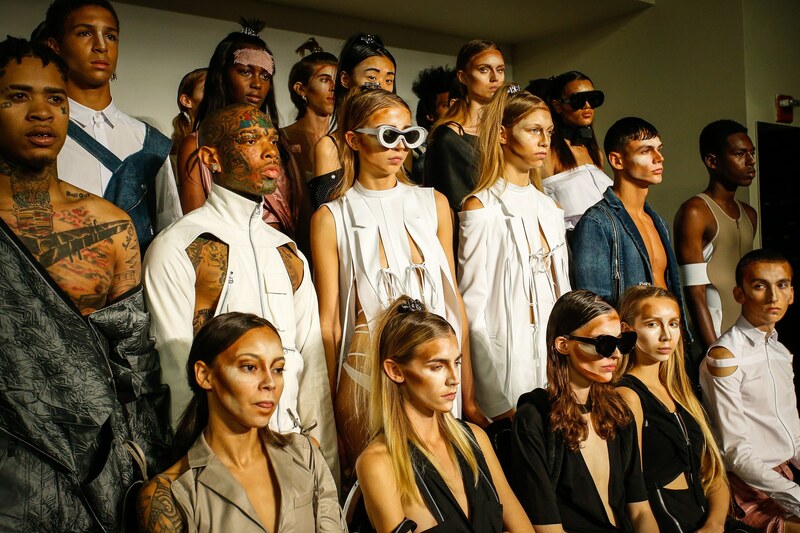 Similarly the makeup for Hood by Air’s Spring 2016 show was nearly entirely composed of unblended contouring, lending an almost camouflage print aspect to the models’ faces. Hood by Air’s idea was to freshen up what, in the increasingly rapid social media fuelled fashion frenzy, has become the subject of just another online makeup tutorial, highlighting the fact that contouring is camouflage, disguising us and allowing us to blend in (literally). 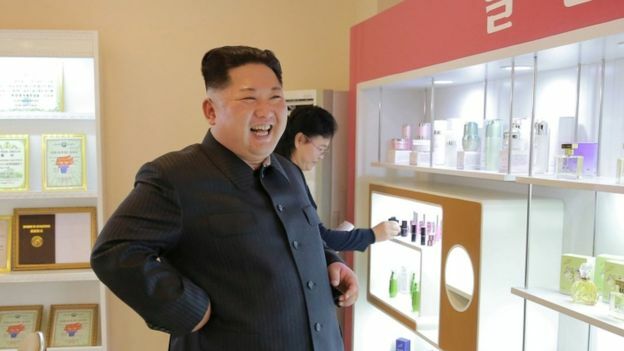 But perhaps the most important development in contouring, and a sure sign of the makeup apocalypse is the tour of a cosmetics factory that North Korea’s leader Kim Jong-un undertook earlier this week. Accompanied by his wife and sister (lest he be forced to try the product himself), Kim Jong-un no doubt ensured that there was enough Banana powder to serve the patriotic cause: cheekbone highlights forever.